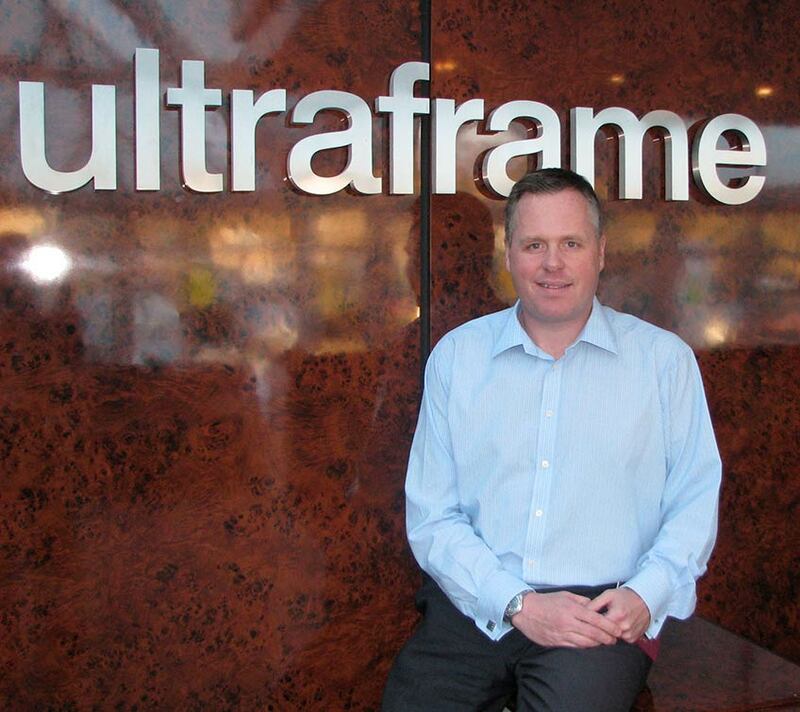 Previously Finance Director and with 7 years service, Iain Thomson is the new Managing Director at Ultraframe. He takes over from Mike Price who is moving on to set up his own consultancy in lean manufacturing. Commented Iain on his appointment, “I would like to pay tribute to the work Mike did on taking us on our lean journey. We have – over the last few years, and in difficult trading conditions – fought continuously to reduce waste and input costs. We will continue to focus on ‘lean’ but now is the time to move to a new phase of development”. “I am looking forward to serving in my new role, using the experience I have gained over the last 7 years to service our loyal customers and users better. Times are tough but we can help each other get through this – great product, on time, minimise service issues….these are the simple things our customers need and that we can provide in spades”. Continued Iain, “Over the coming months I will have the opportunity to meet a bigger slice of the customer base – simultaneously we shall be honing our business strategy which I shall be happy to outline to customers. In the meantime any customer with feedback (good or bad) can email iain.thomson@ultraframe.co.uk .